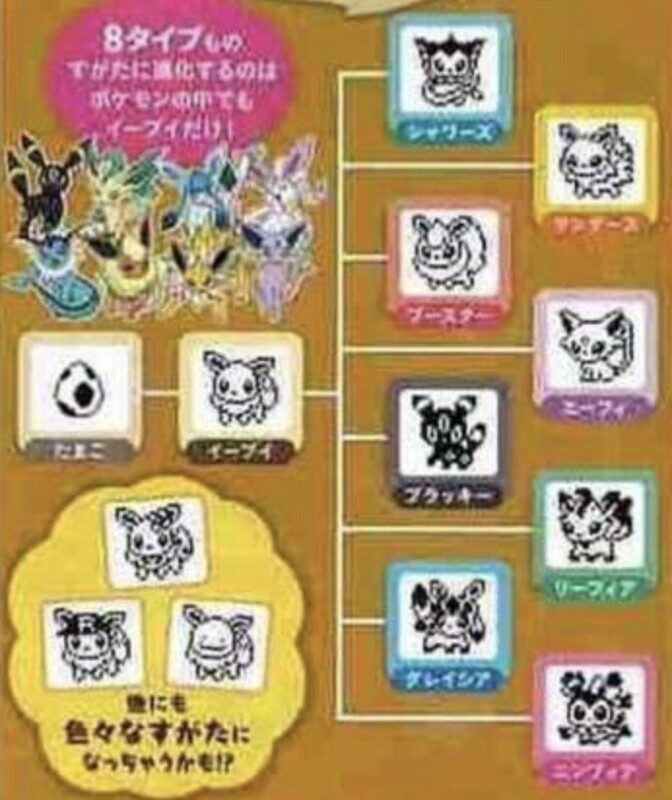 Learn how to unlock these Eeveelutions here. 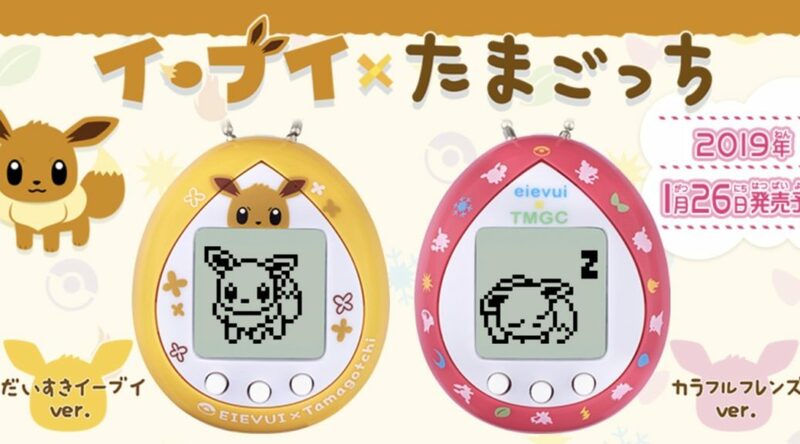 Eevee X Tamagotchi launches January 26, 2019 and will be available at NintendoSoup Store. Special thanks to NixNox for the image.